Select a color Blue Light Blue Light Teal Blue Green Light Green Dark Pink Pink Purple Light Purple Red Yellow Orange Brown Gray Dark Gray Black White Unbleached Canvas Denim Stonewashed Denim Request a Color! This gorgeous padded shoulder-strapped and Trapunto quilted purse is perfect for stashing your favorite treasures -- eReaders, tablets, journals, jewelry, crystals, tarot cards, dice, gaming supplies, cosmetics and more. The bag is deceptively sturdy and has an elegant feel to it. Trapunto quilting produces areas of puffiness that add texture and dimension to an otherwise flat design. It's a stunning technique that is both simple and dramatically elegant. The bag itself measures a bit over 8" across and is a touch over 10" tall. 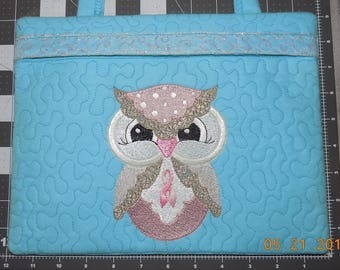 There is a zipper concealed under the flap, it has a satin ribbon zipper pull on it. There is one divider inside, so there are two compartments inside the purse, on one side of the divider there are two patch pockets sized to hold a cell phone or such, along with ink pens, etc. The bag is fully quilted to give it some body without a lot of bulk. Both front and rear have extra padding to provide a layer of protection for electronics and other valuables. All seams are finished, there are no raw edges. 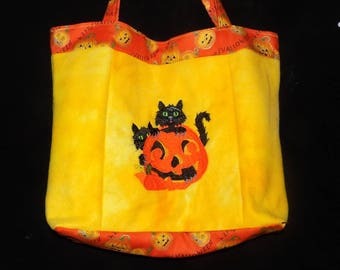 Depending on fabrics used, your bag will probably weigh right around 6 ounces empty. They are sturdy and well padded -- there's nothing light or floppy about it! 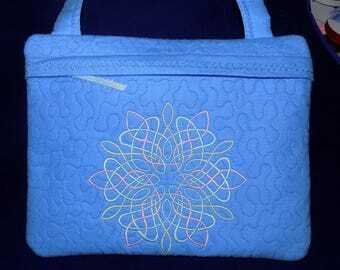 Depending on the front design, the bag will have around 75.000--90,000 stitches in the embroideries. The back of the bag features a chain embossing stitch that is replicated across the zipper flap as well. This embossing serves to quilt the fabric to the lining, insuring that nothing will shift or bunch with use or laundering. Speaking of laundering -- Unless otherwise specified on individual bags, all bags are fully machine washable & dryable. 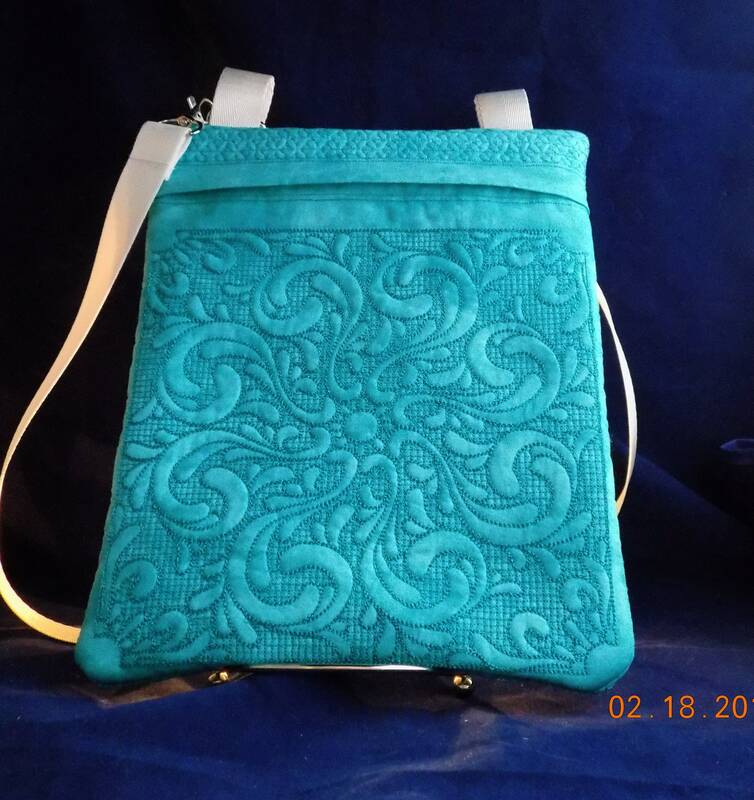 ***Some of these purses are already SOLD*** -- Unless you specifically want one of these that are still available, you will be custom ordering a case of your very own! Your purchase includes the purse/case only -- no devices or other contents are included! -- and will be sent to you via USPS first class mail in a large envelope.